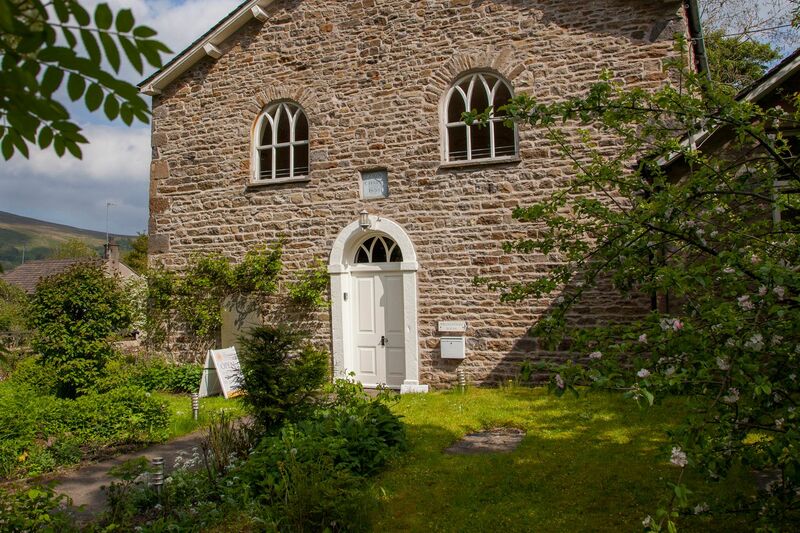 The Meditation Centre is a beautiful and inspirational place in Dent Village among the hills and dales of Cumbria. 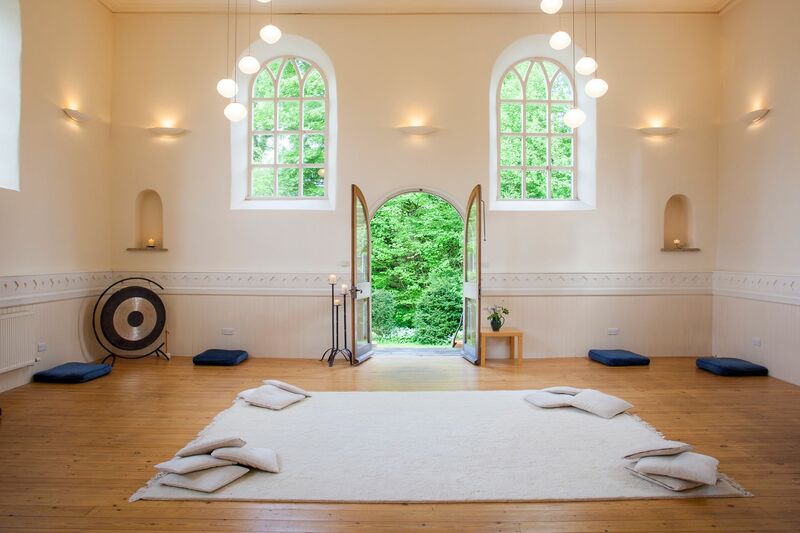 Used for quiet reflection or meditation, the Centre is open to all – irrespective of faith or belief. Escape to one of our unique retreats at the Centre which combine stillness and reflection together with deep appreciation of the beauty of our natural world. 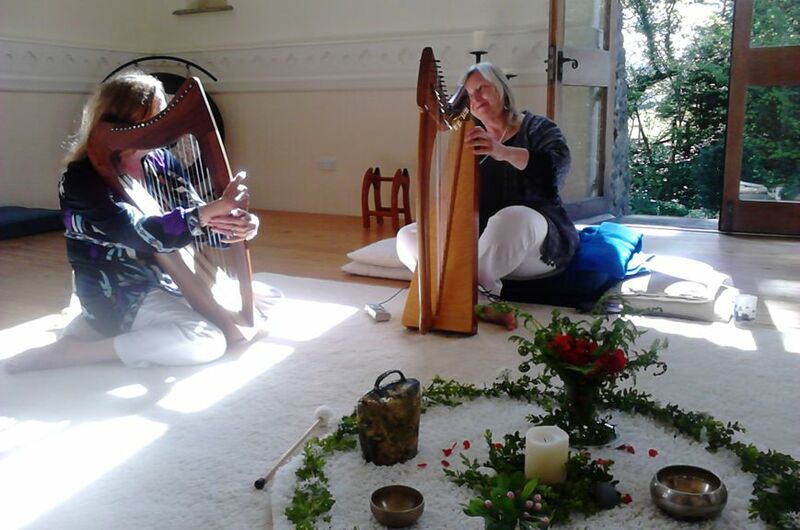 Or why not even hire the Centre for your own Meditation or Yoga Retreat? 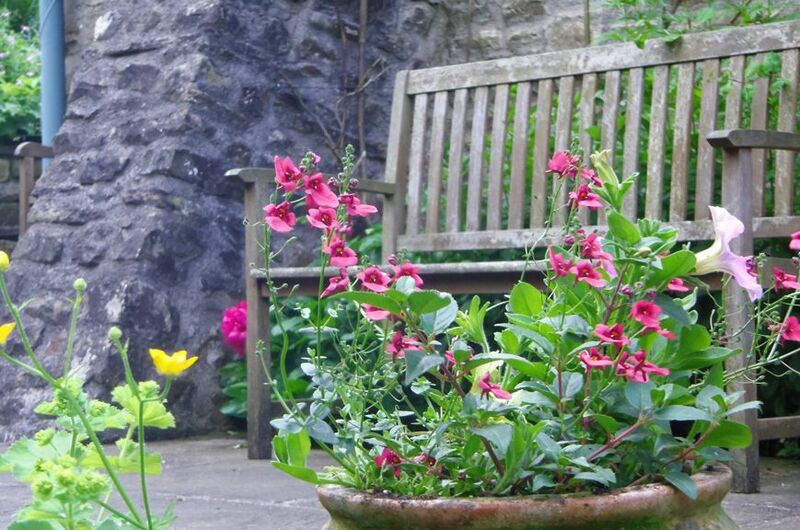 Relaxation and Re-energisation guaranteed. 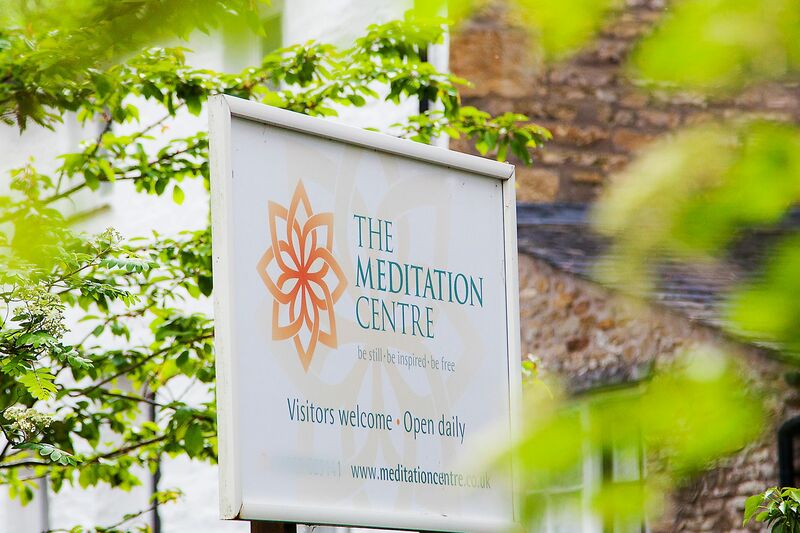 The Meditation Centre offers a unique course – spanning Eastern and Western traditions – which enables students to understand and be qualified to teach a variety of meditation techniques as well as offering considerable personal development opportunity. Various yoga classes take place at the Centre on Monday, Wednesday and Thursday. 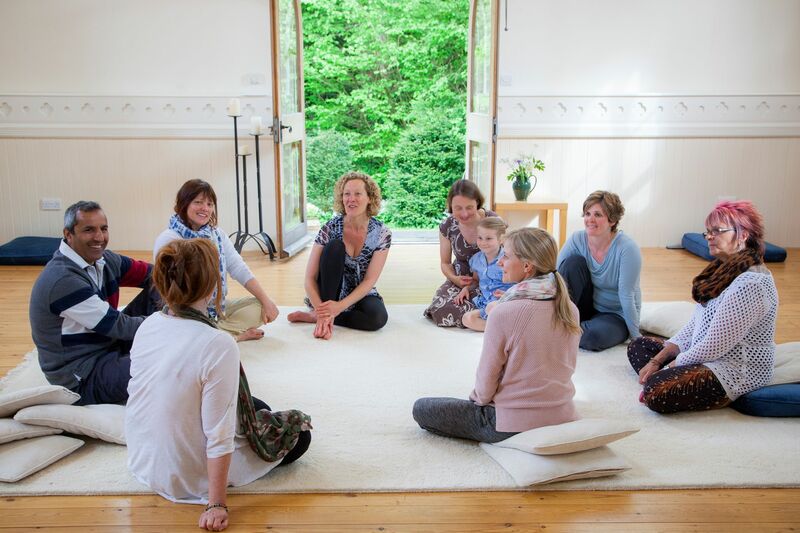 These classes are led by our resident yoga teacher, Elly Archer and include gentle chair yoga, active yoga and core yoga which is based on Pilates. Specialist yoga therapy is also available on a Thursday morning led by yoga teacher, Laura Fletcher. If you are interested in any of these weekly sessions and would like more information, please contact the Centre. 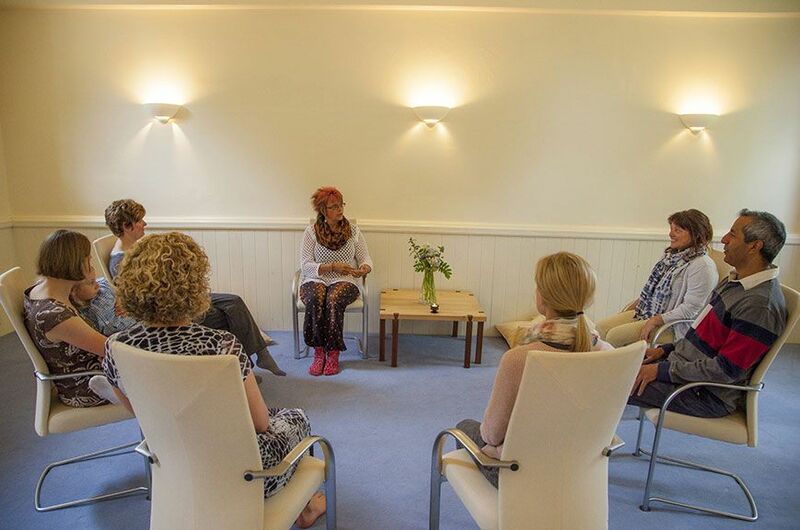 Space for Stillness sessions are lovely mornings held on a monthly basis throughout the year where you get the chance to gather together with like-minded people and enjoy a gentle time of space, stillness and reflection in the magical space of The Meditation Centre. Everyone is welcome.